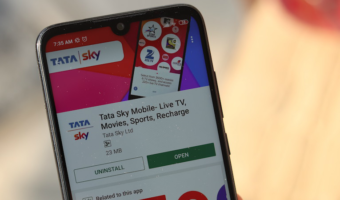 After the Bharti Airtel, country’s another top telecom operator Reliance Communications (RCOM) has launched a “Reliance WORLD SIM” card for International travellers through which a customer can save up to 70 per cent on International calls while travel to over 160 countries with a single SIM or Mobile Number !. 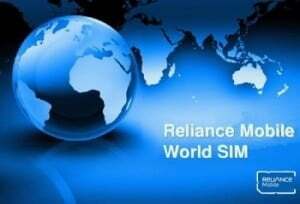 Reliance World SIM comes at Rs.499 enables outbound travelers to retain their local number as calls made on Reliance India number would be forwarded on the new Reliance World SIM. 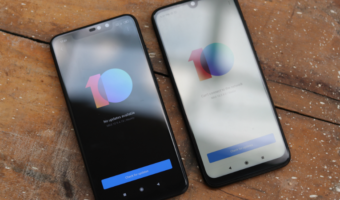 Reliance World SIM service users can also make outgoing calls across the world and in the country they are in at a fraction of international calling rates and can pay for all usage in Indian Rupees. 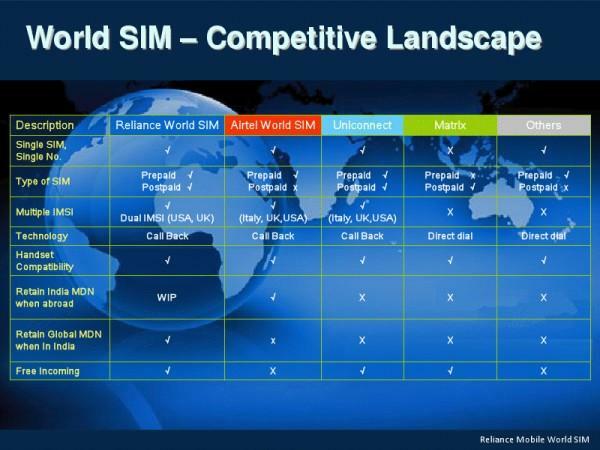 According to the Rcom, its World SIM card available in postpaid and prepaid both options with lowest tariff, Life Time Validity. 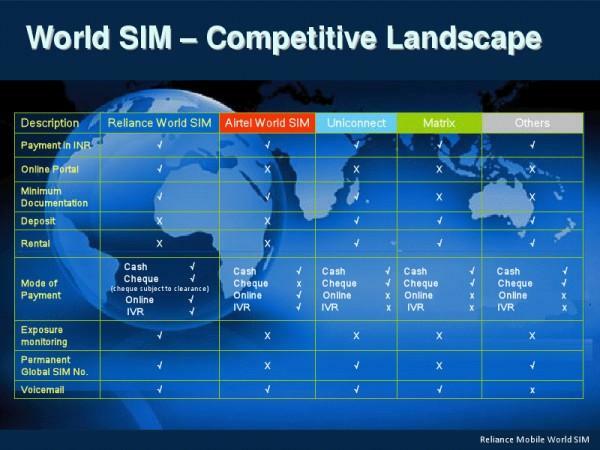 The operator stated that Reliance World SIM is affordable option from all other service provider’s International Calling Card or World SIM. 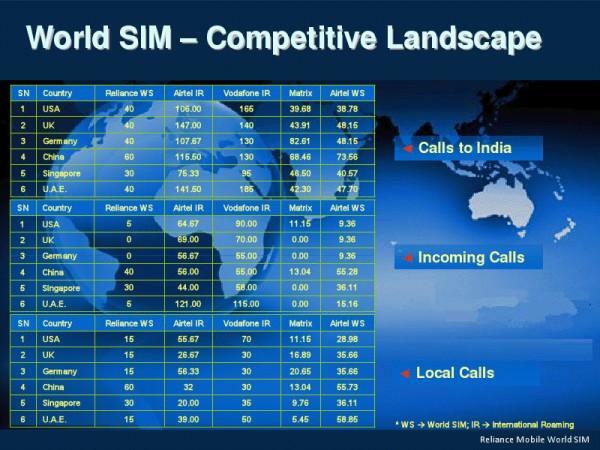 Presently the Reliance World SIM is available only in all major cities across India. For more details call 1-800-3001-3333 or 22-39152600 (from India). I agree with all the comments posted here recently. I took this SIM to USA in July 2014. 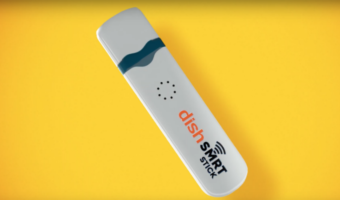 Starting from Activation to placing a call, I face a tough time. Finally, I gave up calling/emailing to customer service as they are good for nothing. I will definitely recommend NOT to use this FAKE world SIM while travelling.